Home / EP85 – Nick Ranceford-Hadley – What’s it like to start your own talent agency? 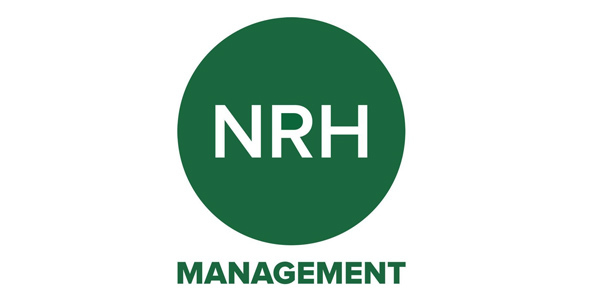 NRH Management (@nickr_h) is the agency of Nick Ranceford-Hadley. Nick has been an agent for twenty five years, most of which at Noel Gay Artists, where he was Managing Director. He has represented many of the great names in the entertainment business from the creators of The Weakest Link to the late Sir David Frost. 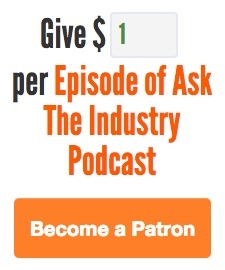 EP84 – How to build a live audience through podcasting. Do you work for the act or does the act work for you? I want to move quickly off the extras agency books and onto the roster of a boutique agency so I can start getting bigger roles. What would you say are the key things I need to do to make that transition? What don’t you do / do you do? Honestly, do competition credits / awards mean anything when you’re signing someone up and beyond.